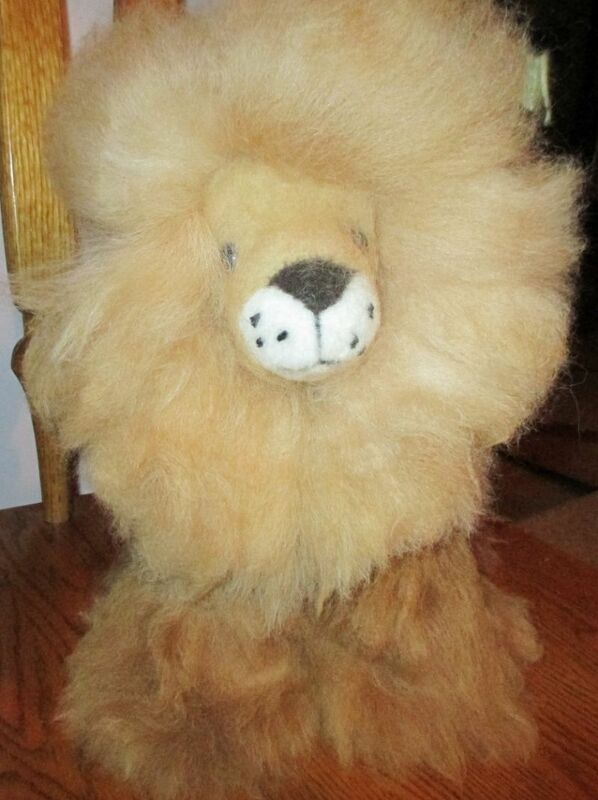 Cute as they can be, these lions are made of 100% alpaca fur. They come either sitting or standing and in a variety of natural alpaca colors. When you order, we will pick one out for you. Any one you receive is sure to please! Approximately 10 inches high If you have a color preference, add a note and we will do our best to match your request. Whatever you get, though, we know you will just adore it.